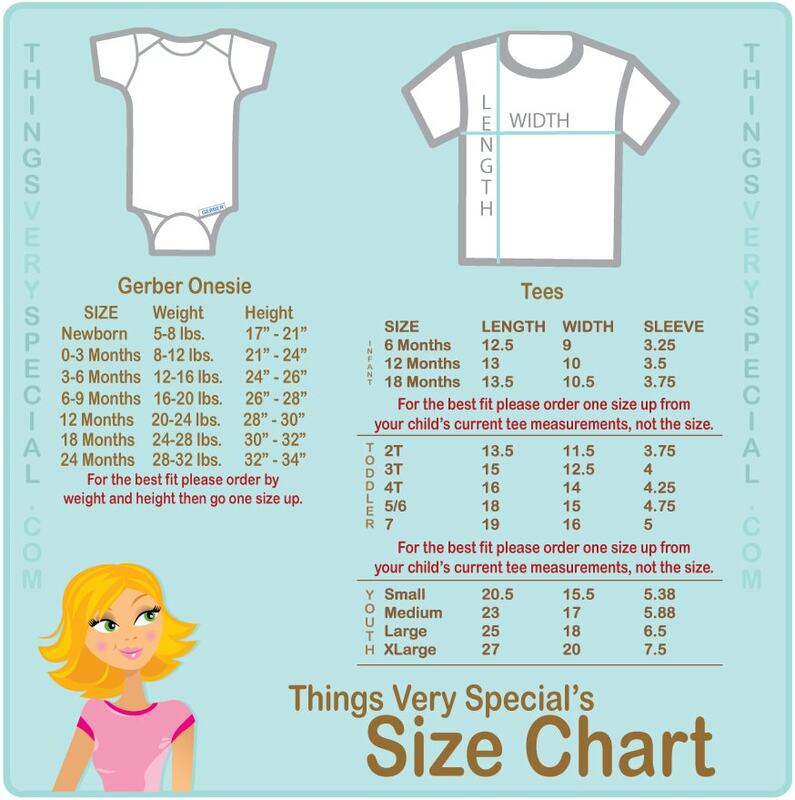 If your little girl is a black haired princess and is about to become a Big Sister, this cute little Princess tee is perfect for her. 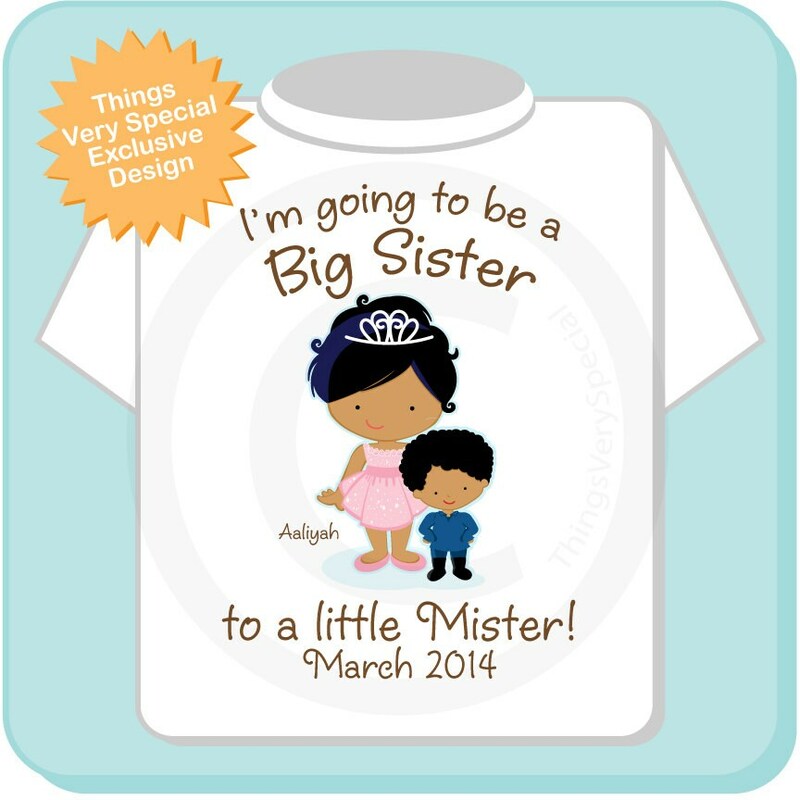 If she's going to be a Big Sister to a Little Mister then this design shows them. Girl's Name if you want it added.